The GPSoC Framework is expiring, user needs and demand in General Practice and wider Primary Care is changing with focus on working at a broader scale and greater integration across more traditional care settings, the technology/architectures used by key suppliers to General Practice are outdated and the supplier market does not perform like a competitive market should. 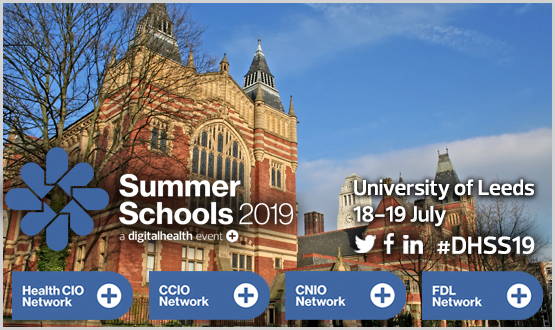 The GP IT Futures team are working with NHS organisations and suppliers to introduce incremental improvements in the underpinning tech/platforms used by General Practice and Primary Care and the commercial model, which will support, embed local transformation activities. 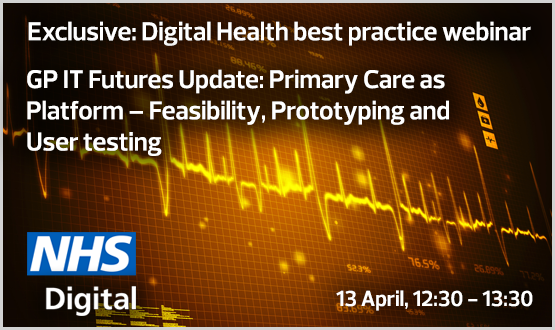 This session is to share more on the feasibility, prototyping and user testing on a future target model described as ‘Primary Care as a Platform’ to seek challenge and feedback from the CIO/CCIO community. The session and any subsequent activity aims to understand where there may be opportunities to co-operate, share resolution of common problems or solutions, understand any potential overlaps with existing local activity that could be shared and propagated. The team wants to work with the CIO/CCIO community to help meet local transformation objectives and commoditise local best practice for broader use and benefit. GP IT Futures Update Primary Care as Platform – Feasibility, Prototyping and User testing-20180413 1126-1 from Katerina Loucka on Vimeo.